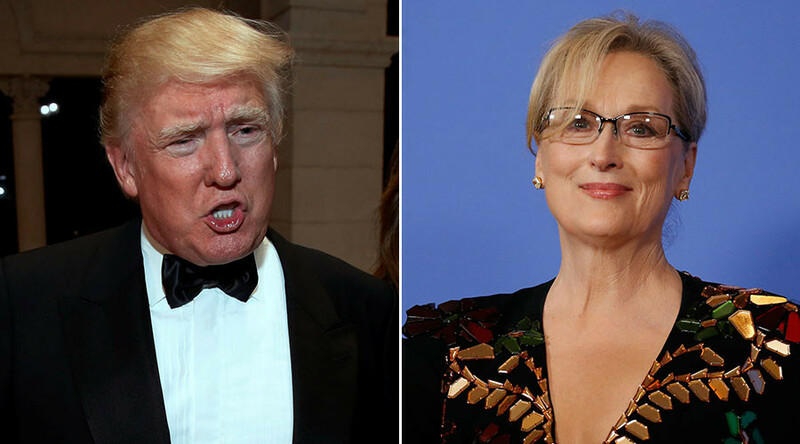 Streep strongly criticized the president-elect during an acceptance speech at the Golden Globes award ceremony on Sunday, slamming Trump’s apparent impression of a disabled reporter during his election campaign. “It was that moment when the person asking to sit in the most respected seat in our country, imitated a disabled reporter – someone he outranked in privilege, power and the capacity to fight back,” Streep said, referring to Trump. Trump didn’t stop there, adding that Streep is a “Hillary flunky who lost big,” as well as denying that he mocked a disabled reporter in the first place. Summing up his latest rant, he blamed the “dishonest media” for the reporting of his alleged impersonation. Streep has yet to respond.